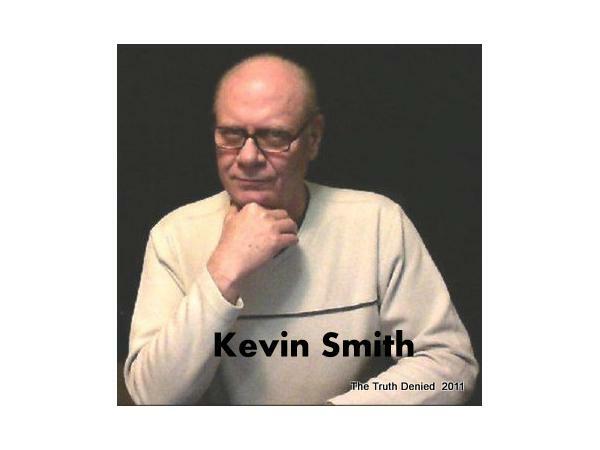 It is with a heavy heart, and with great sadness that I announce the passing on Wednesday August 14th, 2013 of our friend and UFO Digest Asian Correspondent, Kevin Smith, the long-time host of The Kevin Smith Show, which was syndicated across the country and around the world for over a decade. 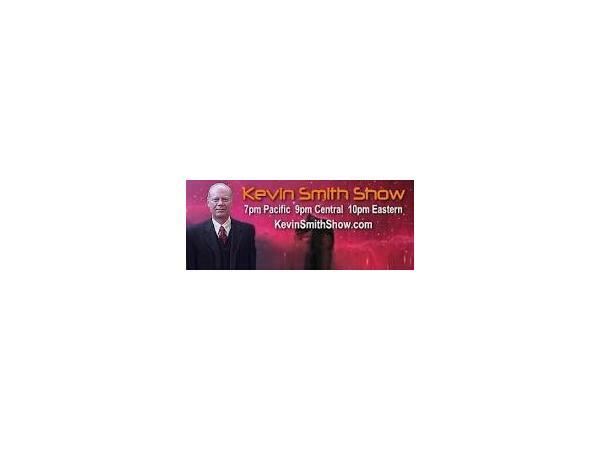 The Kevin Smith Show < www.KevinSmithShow.com> became over time the foremost and most closely followed UFO related radio program in the world. Kevin took great pride when he told me in 2010.of having expanded his audience to over 2 million listeners (with even more since then). It was my honor to know Kevin Smith and to call him “My Friend.” Kevin was a great supporter of UFO Digest and all things UFOlogical, as long as they were on the level and not frauds. Kevin was a lover of Truth, Justice and the American… He was a “superman” in his own right. He despised deception in government affairs and spoke forthrightly for our Constitutional right, especially, for the Right to KNOW what our government is doing in our names. He supported UFO Disclosure and gave time to scores of UFO researchers, UFO witnesses, and abductees. He treated all his guest with courtesy and respect, whether he agreed with them or not.